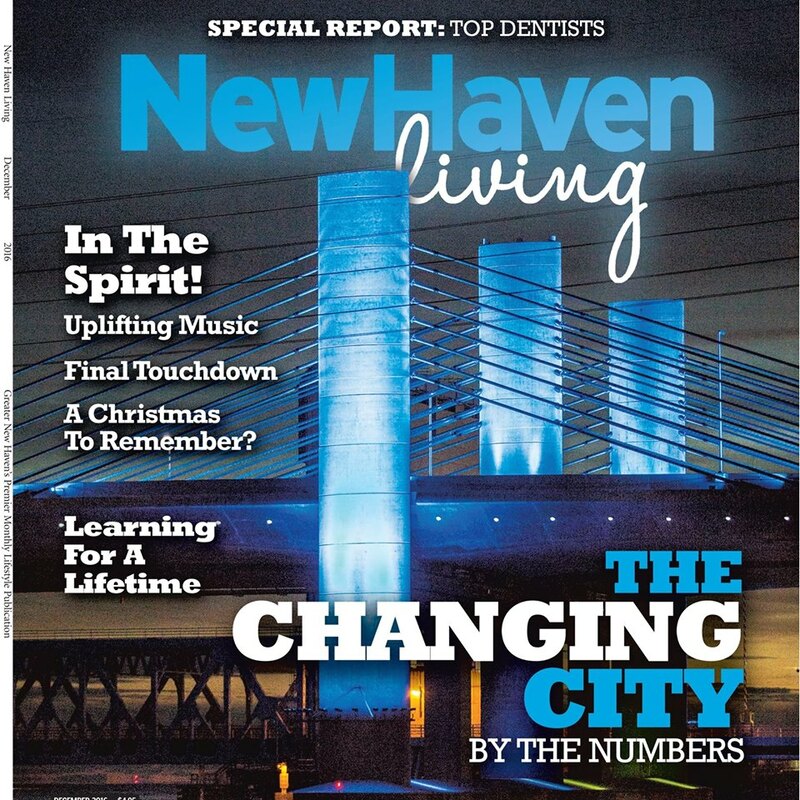 The Greater New Haven Community Index is a unified assessment of wellbeing and quality of life in Greater New Haven and its neighborhoods. It illustrates the opportunities and challenges that face the metropolitan area where we live, work, and play. Scroll down to view example images or learn more about the report. Please see the main reports page for additional information about the Greater New Haven Community Index 2016. Download the report there, or by clicking on the document link below.